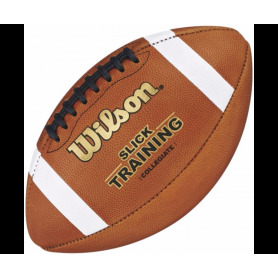 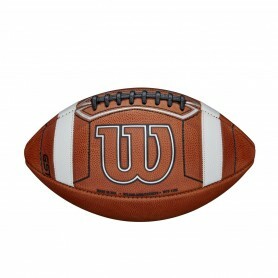 For a more affordable alternative to the traditional Wilson® game footballs, choose the Wilson® K2 Composite Pee Wee Football. 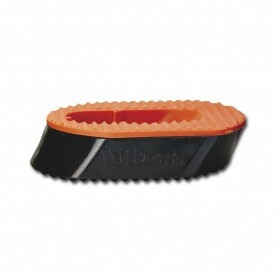 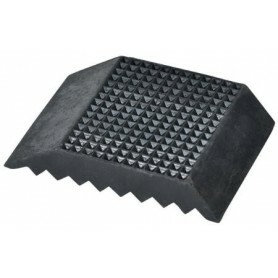 It features a premium composite leather cover, multi-layered lining and a butyl rubber bladder for durability. 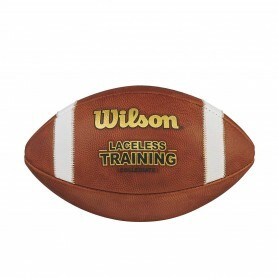 The ACL™ laces are made of pebbled composite to offer a better grip than traditional laces. 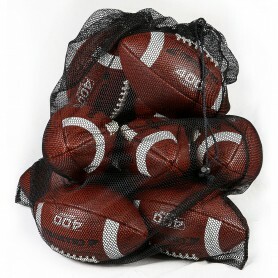 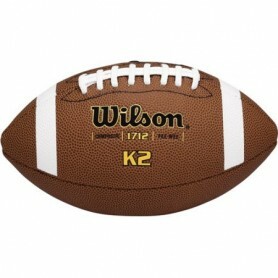 He can play like a pro with Wilson® K2 Pee Wee Football. 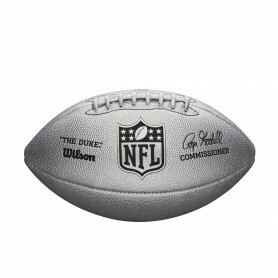 The Wilson Duke Metallic Edition decorates a classic with a stunning silver finish. 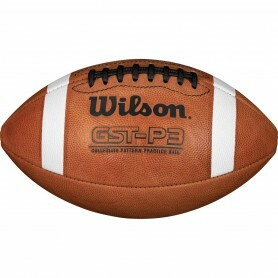 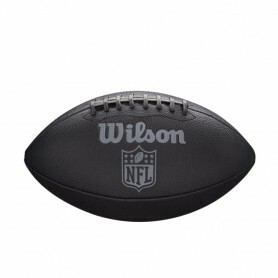 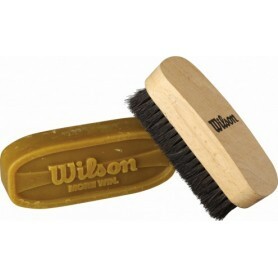 Every kick, every play, every touchdown in the NFL has been with Wilson. 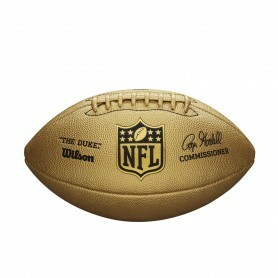 Practice like your sports heroes with the Duke Metallic Edition. 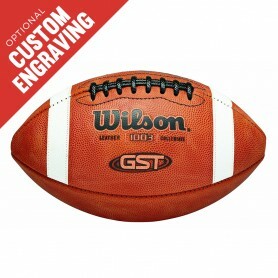 Features a high-performance composite to match the original’s feel and excellence. 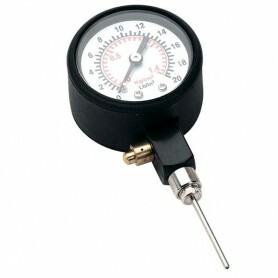 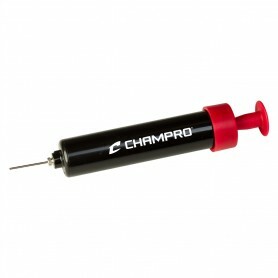 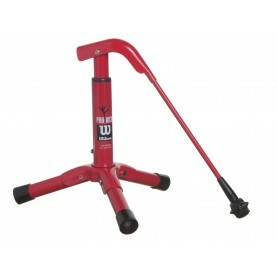 Multi Sport Ball Stirrup Pump. 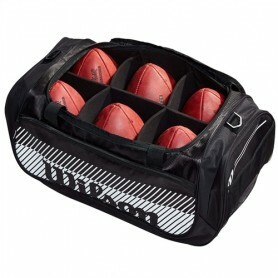 Ideal for team use.